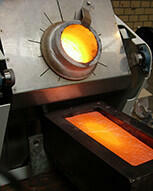 Ceramic Melting Crucibles for Casting | RDO Induction L.L.C. 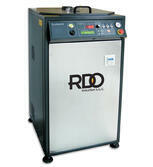 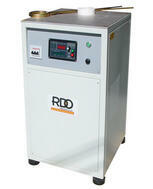 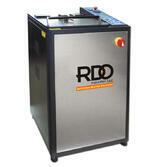 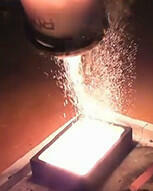 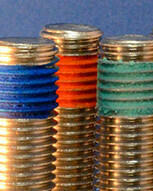 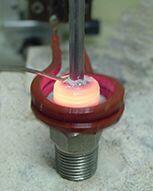 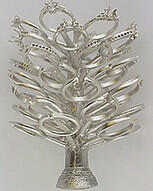 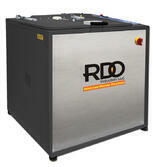 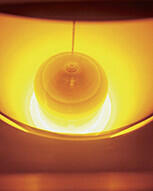 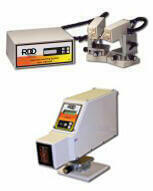 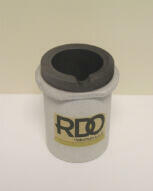 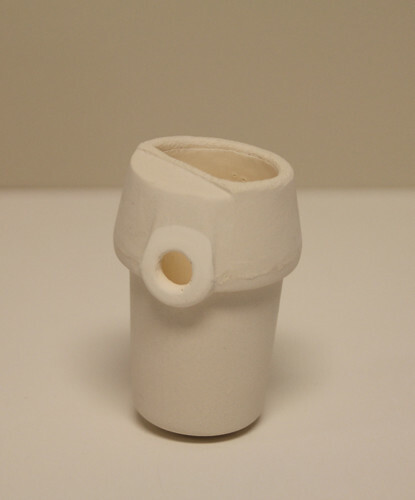 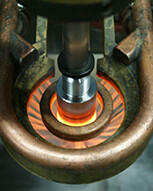 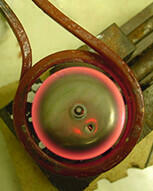 RDO offers an extensive line of ceramic melting crucibles for all your melting or casting needs. 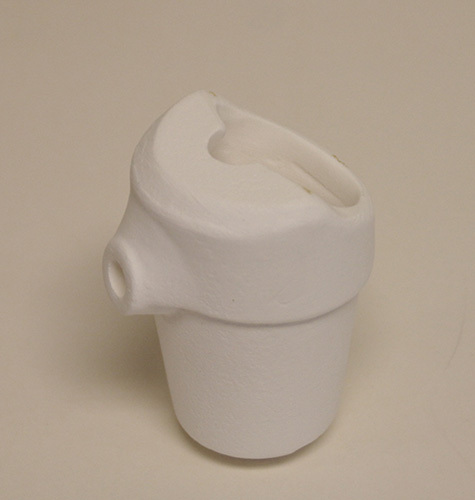 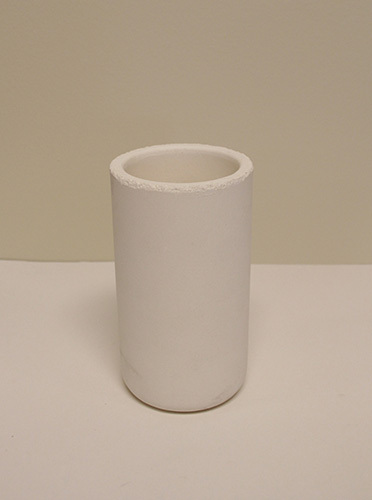 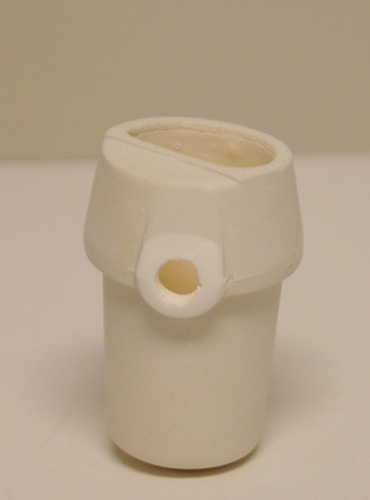 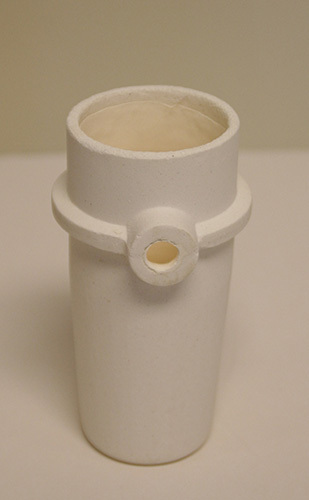 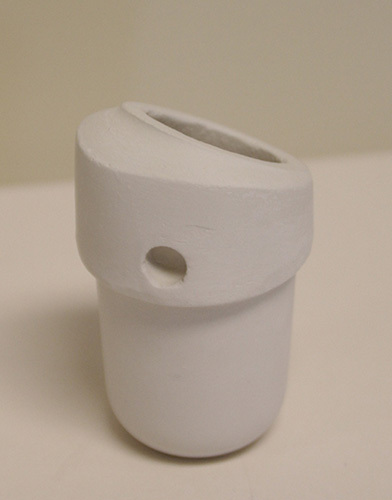 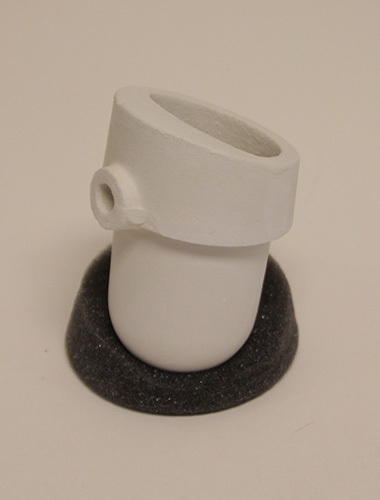 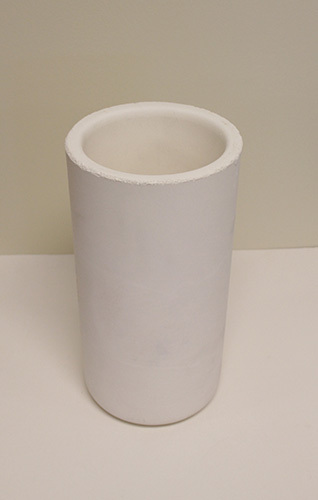 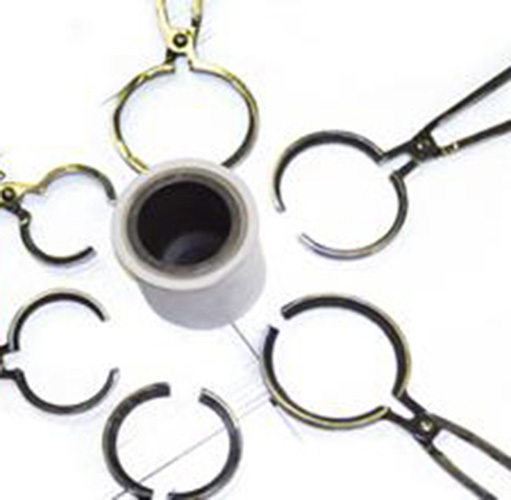 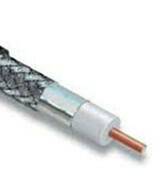 We are also able to supply custom size ceramic crucibles upon request. 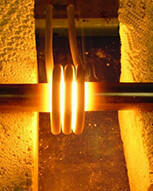 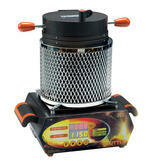 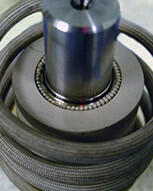 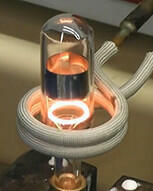 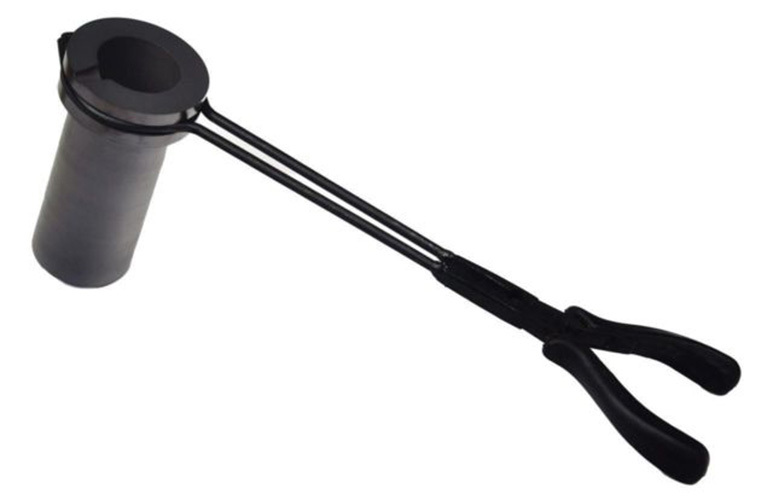 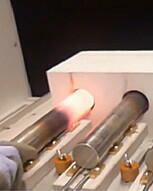 Our large ceramic crucibles are used with our S series induction melting systems. 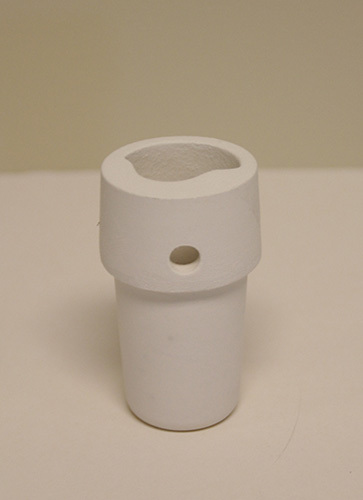 We also have ceramic crucibles for the melting and casting of Platinum, Palladium, Steel and Titanium materials in our EasyCast, Supercast and CS series casting machines. 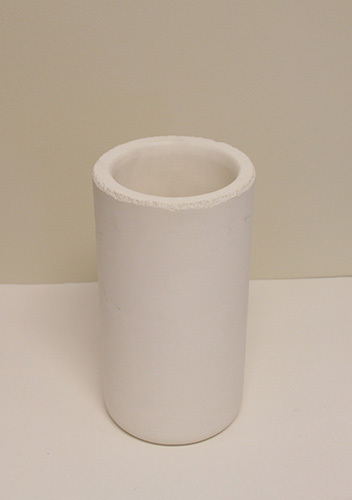 Once you have found the size and type of ceramic crucible you are interested in, please submit a quote request or ask a question using one of our forms. 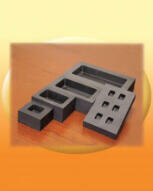 (in): 1.8" x 1.5" x 1.3" x 2.7"
(in): 2" x 1.7" x 1.5" x 2.8"
(in): 2.4" x 2.0" x 1.7" x 5.7"
(in): 1.7" x 1.5" x 1.2" x 2.9"
(in): 2.0" x 1.7" x 1.6" x 2. 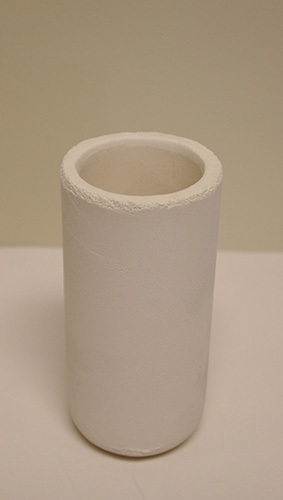 9"
(in): 2.0" x 1.7" x 1.2" x 3.2"
(in): 2.1" x 2.0" x 1.6" x 3.3"
(in): 2.7" x 2.0" x 5.5"
(in): 3.3" x 2.7" x 6"
(in): 4.7" x 3.5" x 8.5"
(in): 5.75" x 4.75" x 9.63"
(in): 6" x 4.8" x 11"